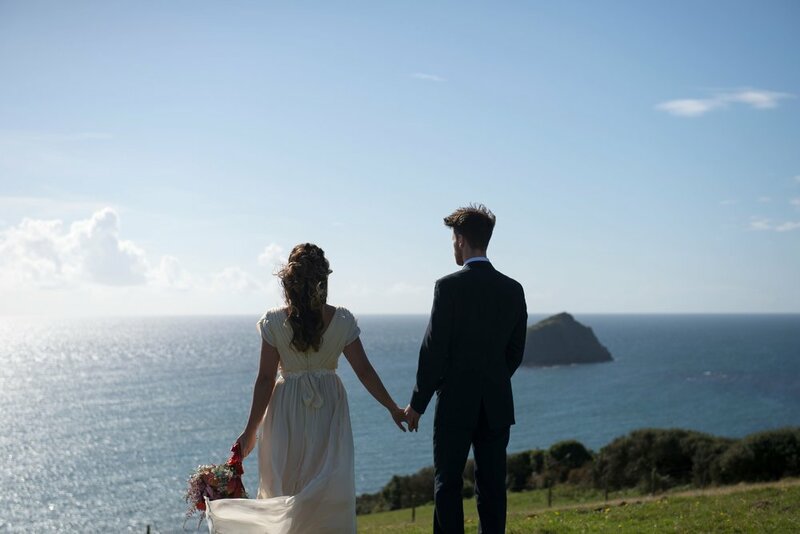 Fall in love with the beautiful Devon countryside and discover Wembury Weddings. 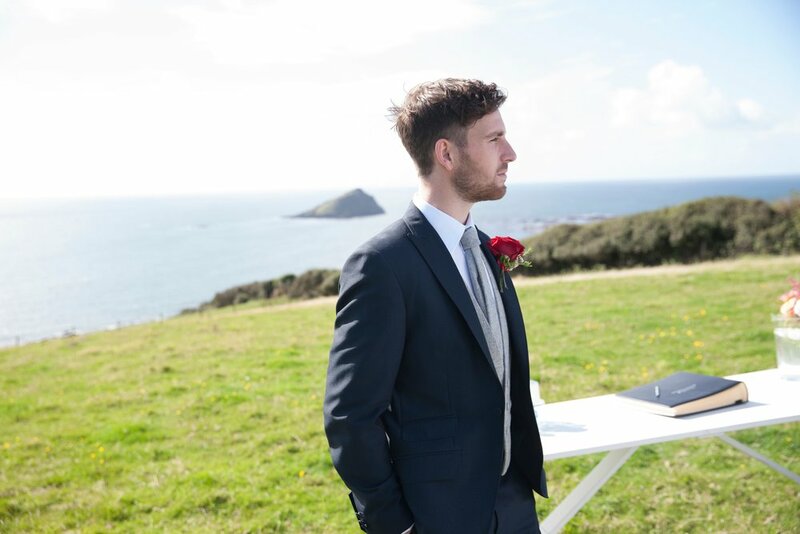 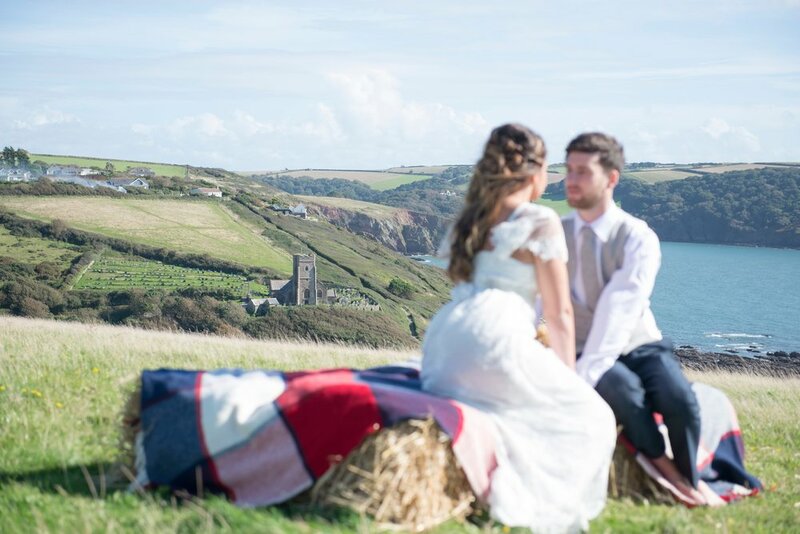 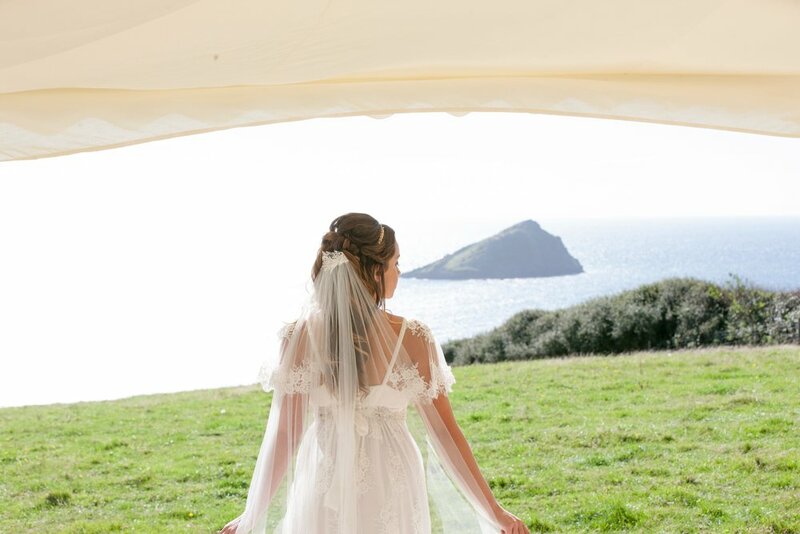 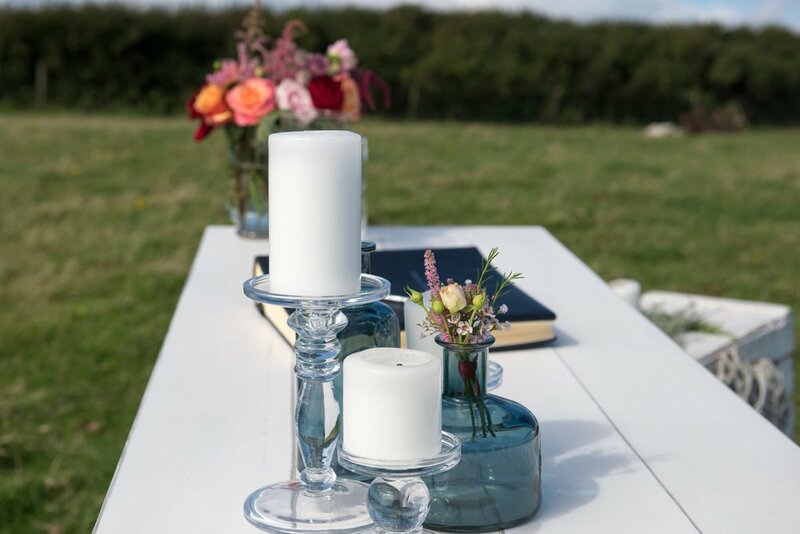 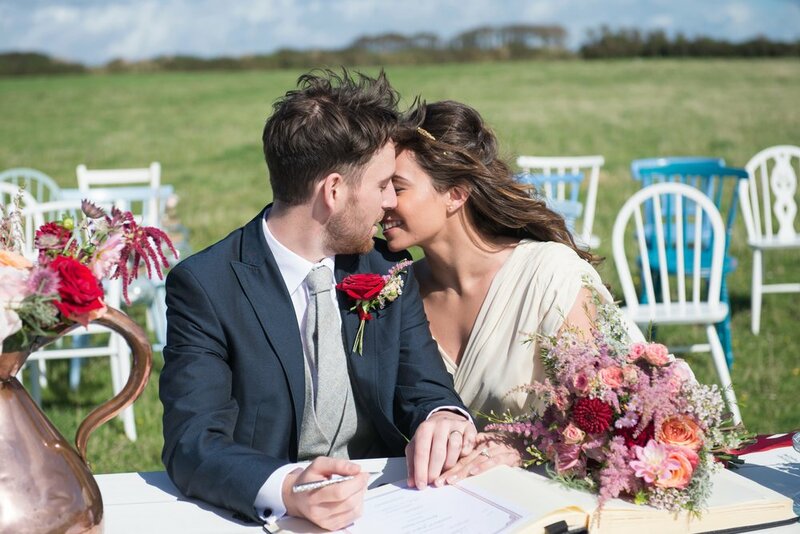 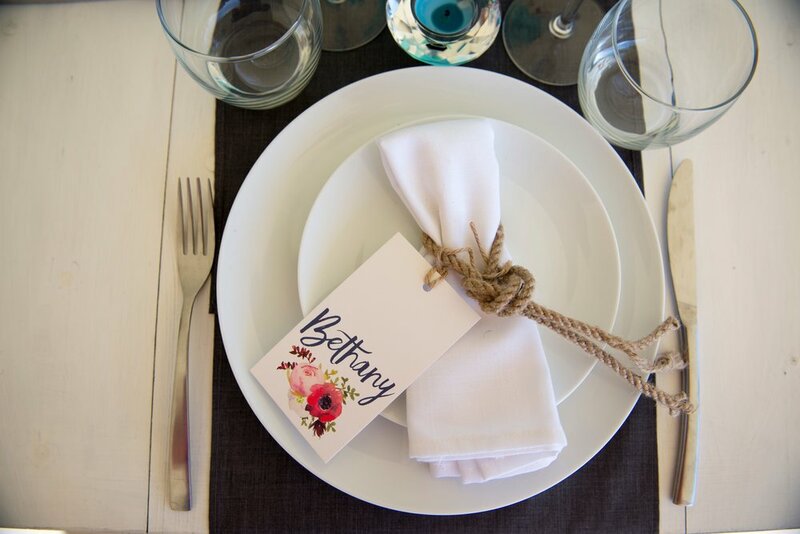 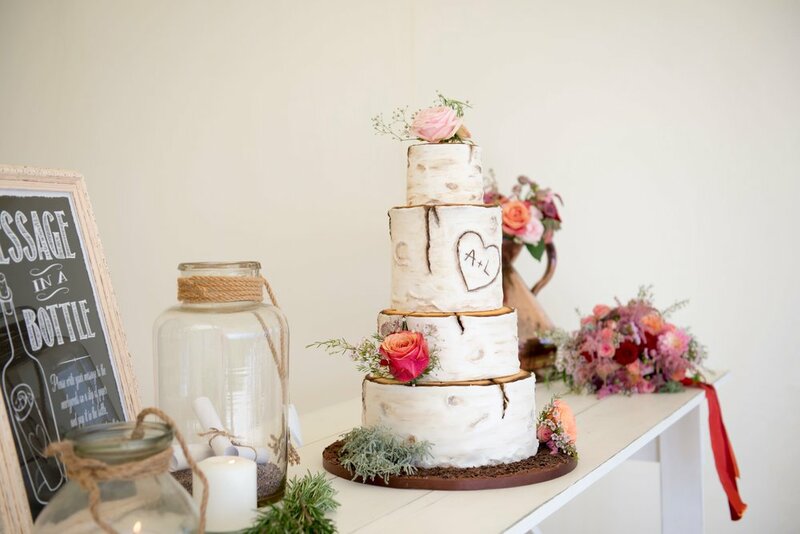 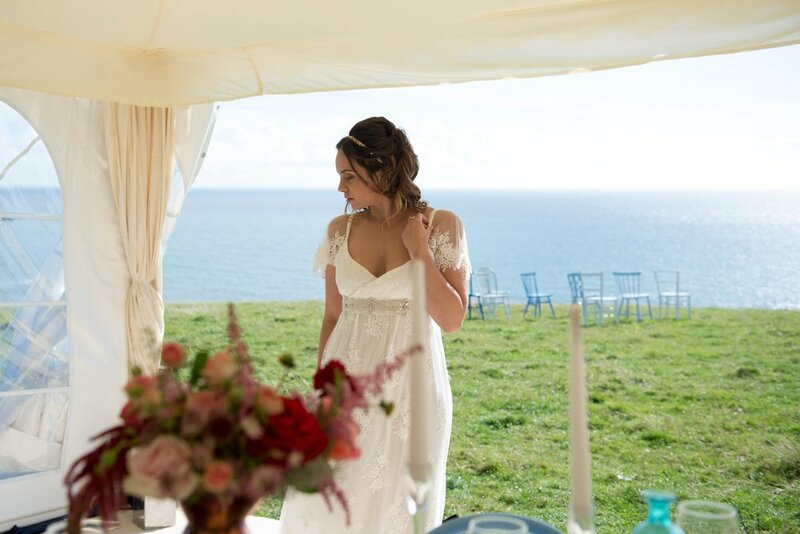 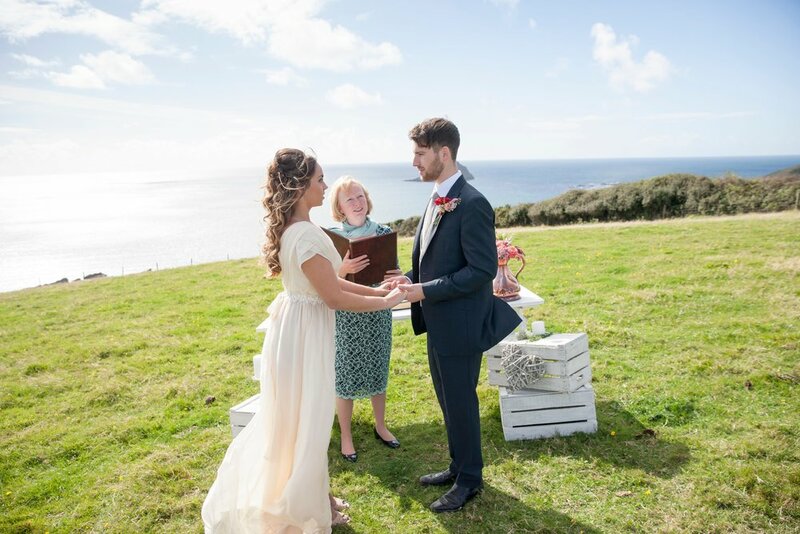 Perfectly positioned overlooking Wembury Bay in South Devon and in an area of outstanding natural beauty Wembury Weddings is the most idyllic place for your Devon wedding celebration. 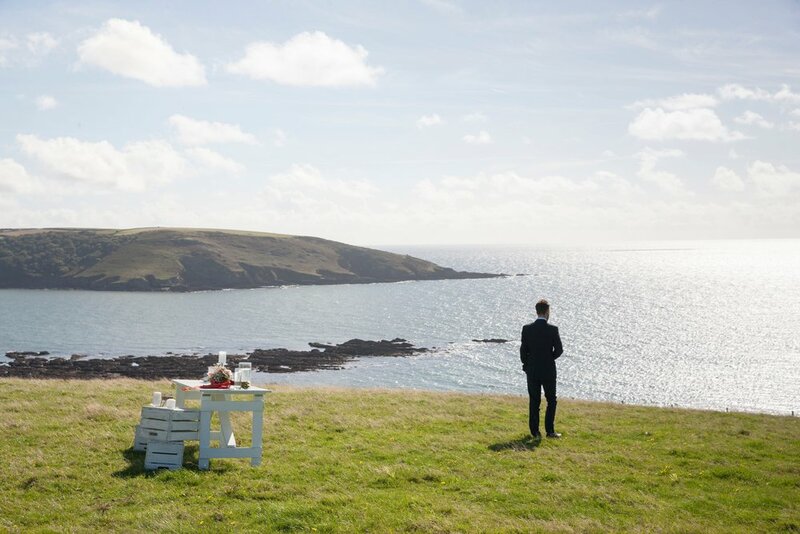 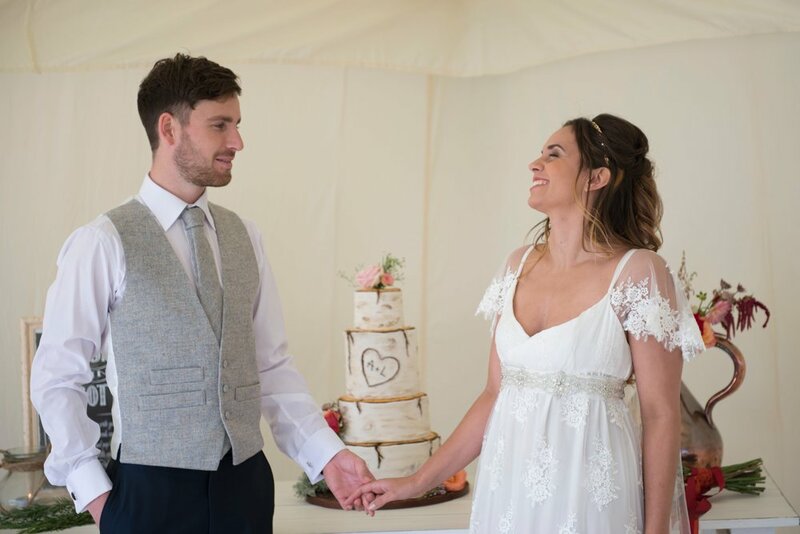 With views to die for and set in over 300 acres of privately owned land, we provide the most amazing backdrop to your special day. 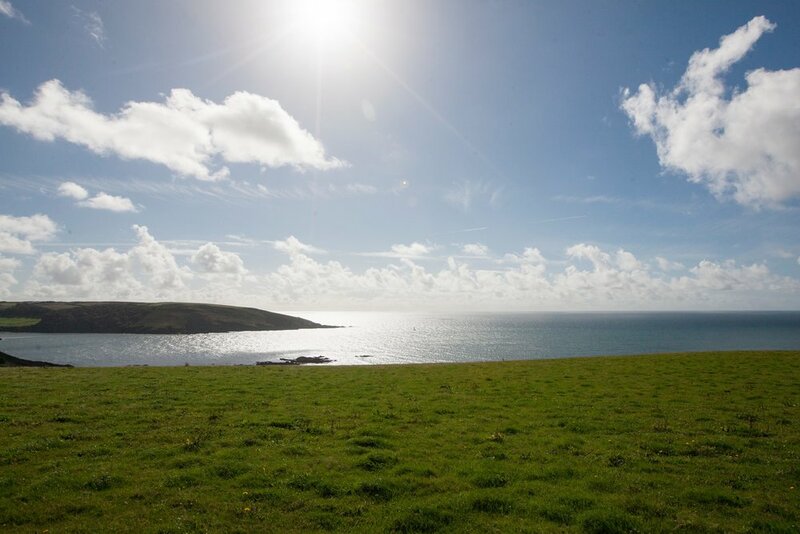 Whilst unspoilt and secluded it is just a short drive from Wembury Church and from all major road and transport links with Plymouth, Britain's Ocean City, just a few miles away.